It’s that time of year! The season shift from summer to fall is exciting and much needed after the hot Georgia months, but your furnace has been hibernating and needs some extra care to keep you and your family warm as the colder weather sets in. Fall months are the perfect months to make sure your furnace is ready for colder weather ahead. Check out our HVAC guide on how to properly prepare your furnace for cold weather in 5 steps. The easiest and most economical way to ready your HVAC and furnace is to change your filter. Filters do exactly what their name implies. 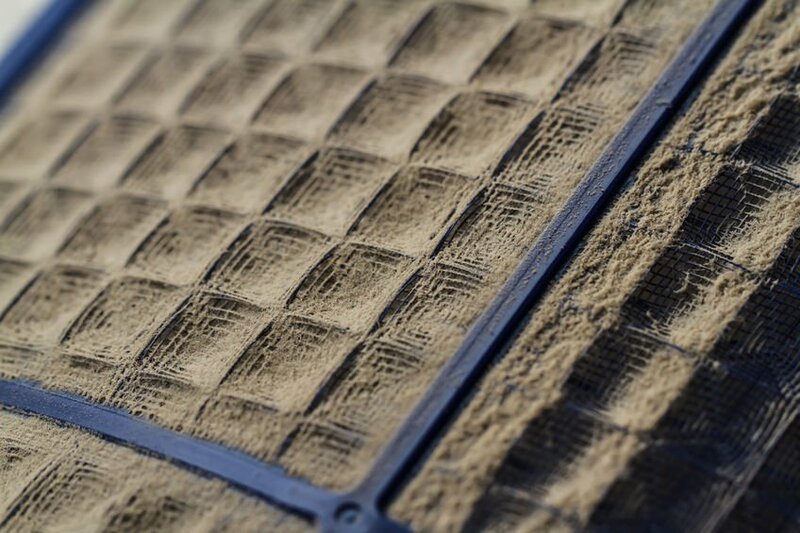 They filter out dust, debris, allergens, and particulates. A clogged filter can cause many problems with your system and should be changed out every 1-3 months. Your filter size will vary depending on what unit you own so check the dimensions on the side of the filter before purchasing a new one. If you are wondering how often you should change your air filter, read our blog! Your thermostat is your furnace’s brain. 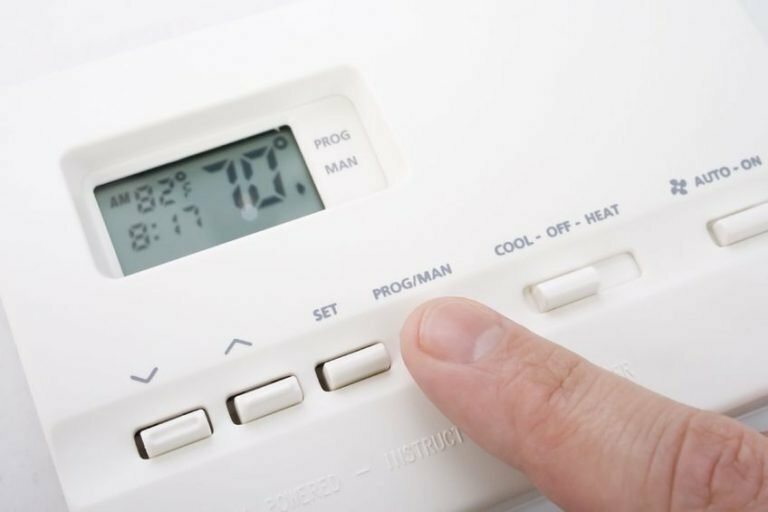 Triggering the furnace to engage and start running after months of being idle is a great test to ready your home for cold weather. Run your heat in the house for 15 mins to make sure everything is operating properly and smoothly. This should be done before the temperatures drop to a place that actually need the heat running. 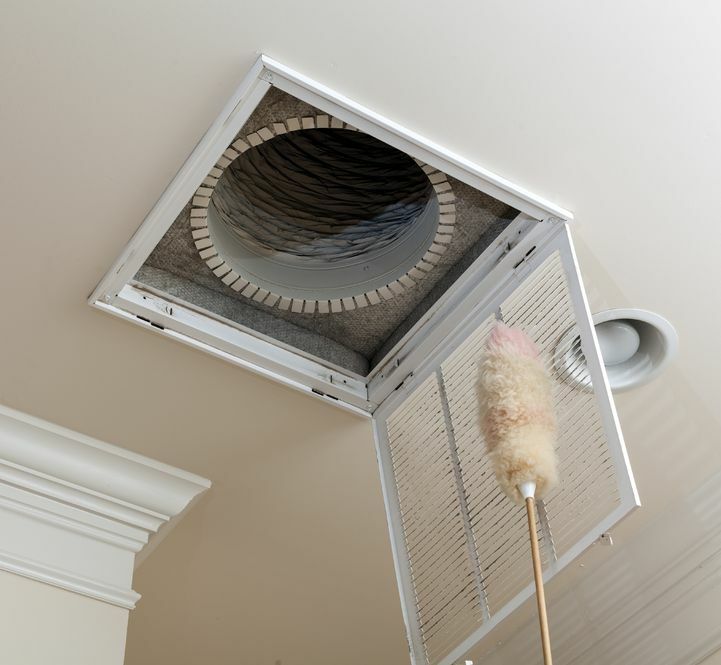 Over time your air ducts and vents will become filled with dust and particulate build up. Think about this the same as a clogged artery. Like blood flowing to and from the heart, your air flow can become limited when the ducts and vents are dirty. This will also cause your blower motor to over work itself. Eventually, you could face spending thousands of dollars on a fix that could have been prevented by a simple air duct cleaning. Your home’s insulation is key to keeping the warm air and and the cold air out. Having gaps, holes and cracks to the outside will drain the warm air your furnace produces leaving it to work over time, raising heating bills and eventually wearing it down. Check your attic and basement. Make sure insulation is secure and not missing sections or fallen down. Use weather stripping on doors and windows to ensure a tight seal. 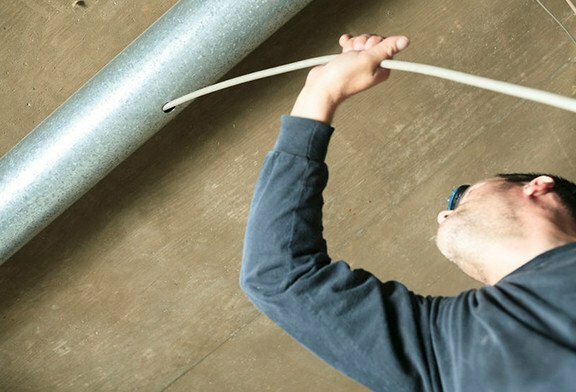 Use caulk to seal any openings around pipes or exhausts vents pointing to the outside of your home. The best way to ensure your home is primed and ready for the cold months is to schedule an appointment with your local HVAC professional. At Fritts, we have the experience, skill-set, and the know-how to make sure your home is ready for a warm & comfortable fall/winter season. Call us today at (678) 327-3897 for all your heating and furnace setup needs! Follow these tips to prepare your furnace for colder weather! Fritts Heat & Air has been providing superior HVAC services since our inception in 2008. Our mission is to always provide every client with quality HVAC services, while displaying our dedication to excellent customer service. 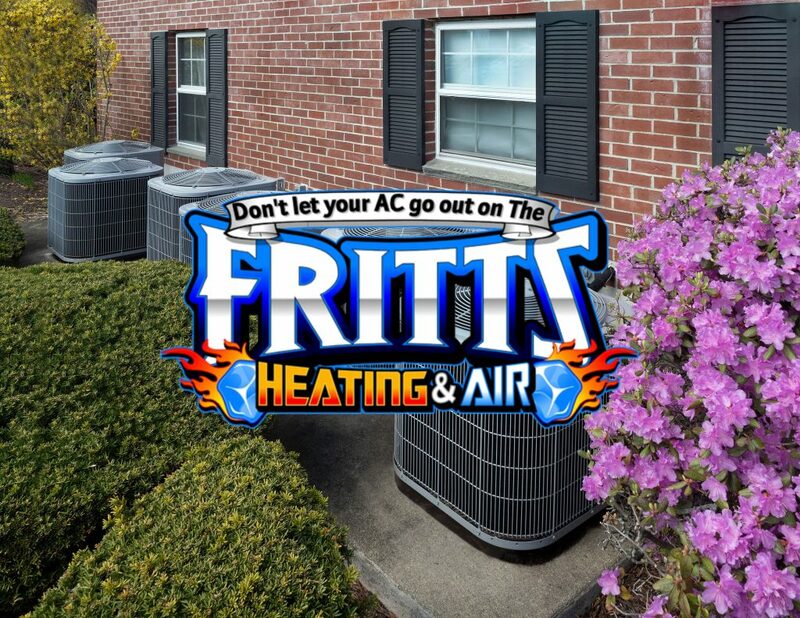 At Fritts Heat and Air, we provide 24/7 air conditioning repair services, thermostat repair, heating and cooling installation, business and home AC repair, and more. 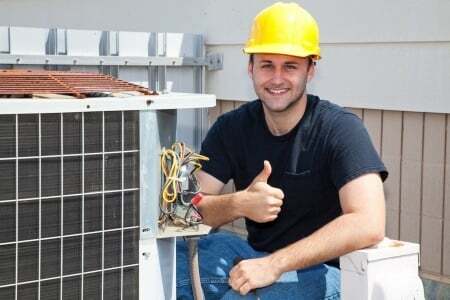 We also offer affordable HVAC service with our HVAC financing plans. 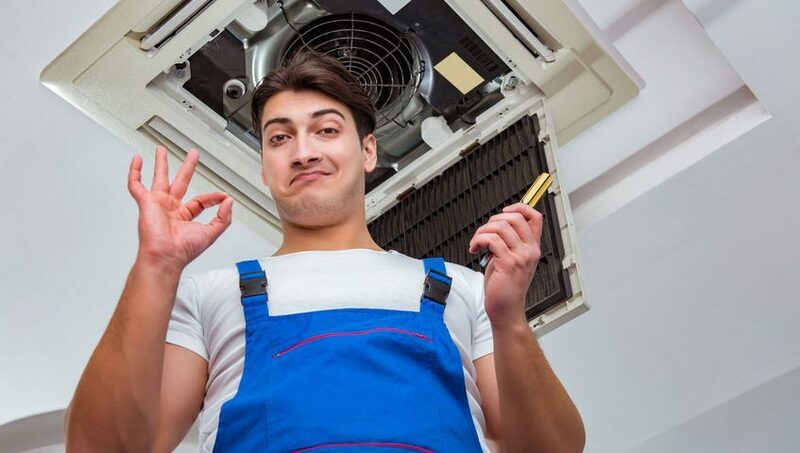 Contact us online, or call us at (678) 327-3897 for furnace repair and HVAC services in metro-Atlanta!